(Firecured) Our household received two welcome additions recently. The first was a Lodge 12” cast iron frying pan. We lost our old skillet in a move. It had been in the family for three generations and so smooth, from 80 years of scourings, that it made Teflon look like flypaper. The new Lodge is not as smooth, but it will be, in a decade or two. There is nothing better than bacon cooked on iron. 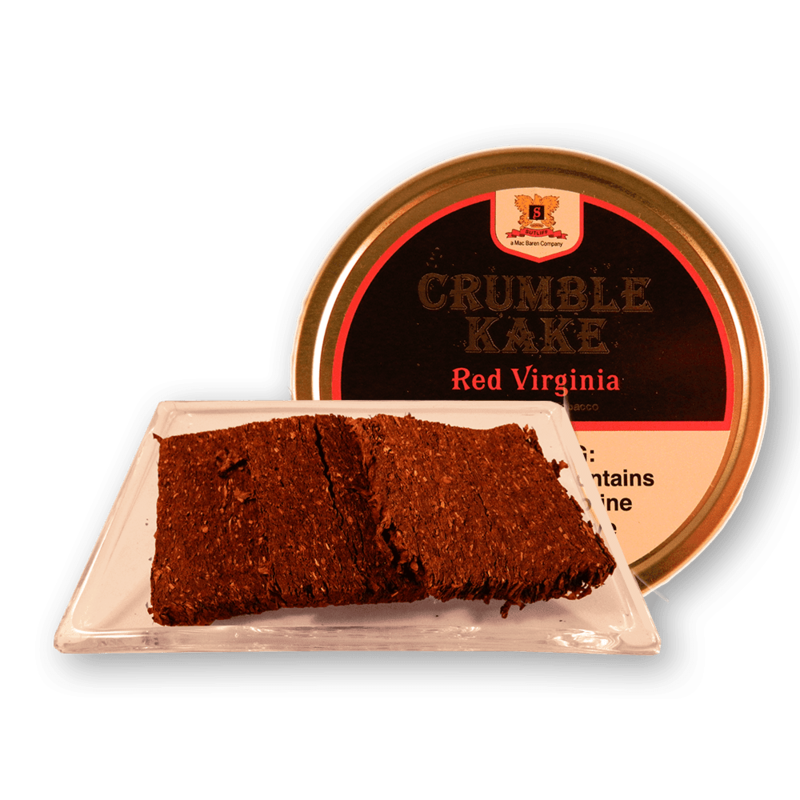 The second welcome addition was a tin of Sutliff Crumble Kake Red Virginia tobacco, a new item in an otherwise lackluster market. They say that Sutliff is trying to fill the void left by the unexpected demise of McClelland and its popular Virginia flake tobaccos. 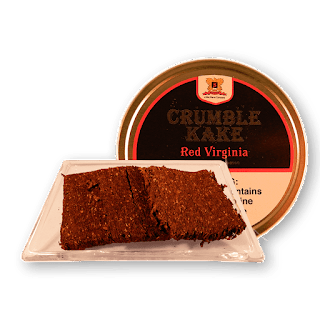 The only crumbles I’ve had before are from C&D, which are like a Rice Krispies treat made from ribbon tobacco. I never saw the advantage, though I am partial to Blockade Runner. The Sutliff method results in something that resembles a fat corrugated flake, very light in feel and texture, with a better burn than any premium tobacco I’ve ever encountered. McClelland fans will be happy to know that unlit, it smells just like coleslaw. Does it taste just like the real thing? No, it tastes a little differently, like a cocktail of Dunhill Light Flake mixed with Sam Gawith’s Golden Glow. And sure, like a McClelland flake too, but it’s more than the sum of its descriptions, it’s a standalone creation, and a very good one at that. It smoked best, fresh out of the can, with a Dr. Grabow Omega equipped with a Savinelli balsa filter, and later (drier), with a Nording churchwarden. Happy to see new content! Thanks. Had to take some time off for real-life stuff. Glad to see that you're back.